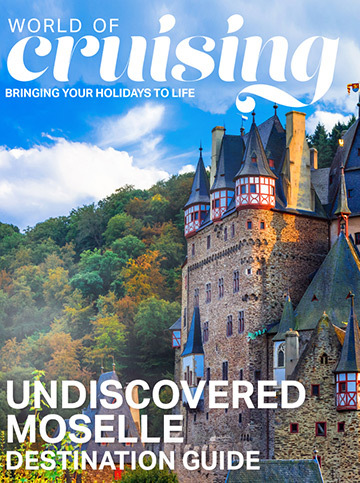 Cruise from ports around the UK to countries around the globe: whatever your dream cruise itinerary there’s plenty to get excited about in Fred. Olsen’s latest brochures. 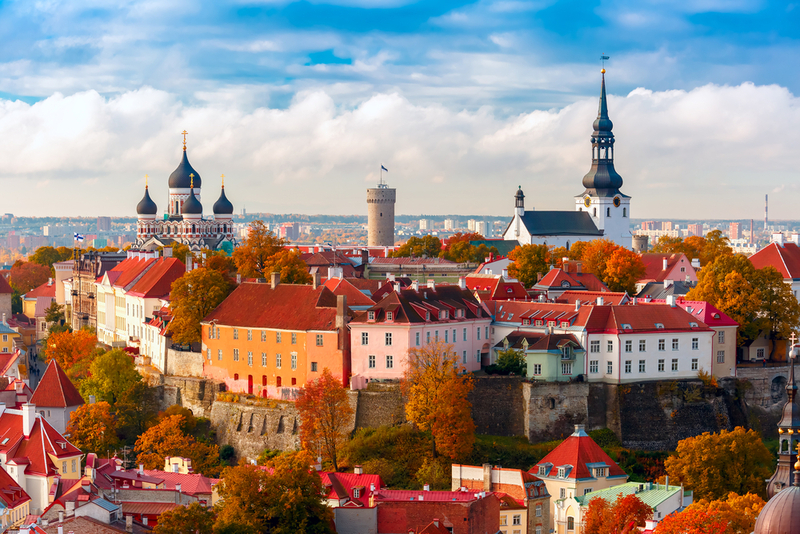 Expanding itineraries and new destinations means you can enjoy the “Fred.Olsen experience” in yet more places around the world than ever before. 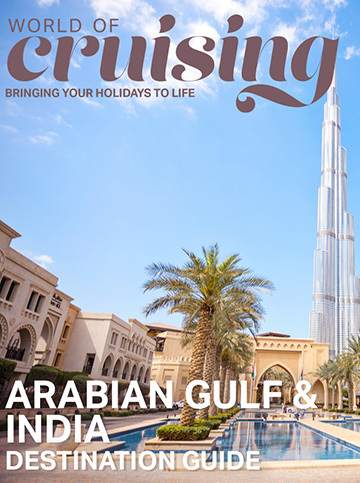 To help you choose your perfect cruise holiday, order a cruise brochure by post and we will also email you some exclusive destination guides on cruising around the Caribbean, Indian Ocean, Arabian Gulf/India or a look at what to see along the undiscovered Moselle. We will also enter you into a free prize draw and one lucky person will win a £25 gift voucher. 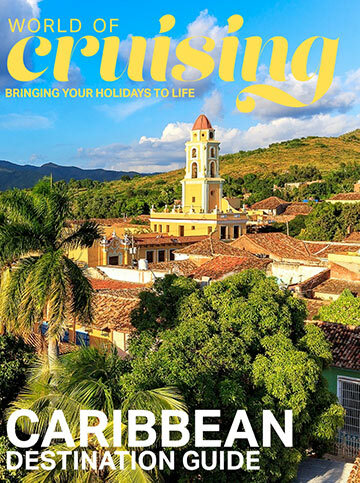 Simply select the brochures you would like to receive and these will be posted to you and you will receive an email so that you can access our exclusive destination guides that are not available on our website or in the magazine. Select the brochures you would like to receive and complete your details. Brochures will be sent out within 7 days. 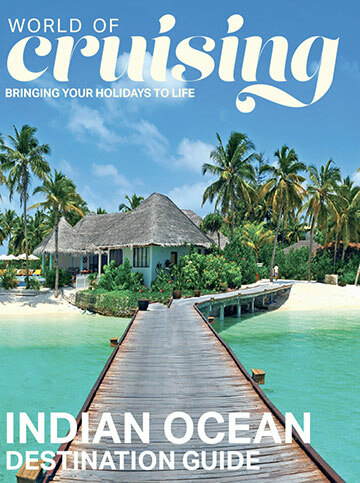 Would you like to receive news and special offers from World of Cruising by post, email or telephone? Would you like to receive news and special offers from Fred. Olsen by post, email or telephone? What is your preferred port of departure in the UK? Which of the following destinations are you interested in holidaying to? Typically what duration of holidays are you most interested in?